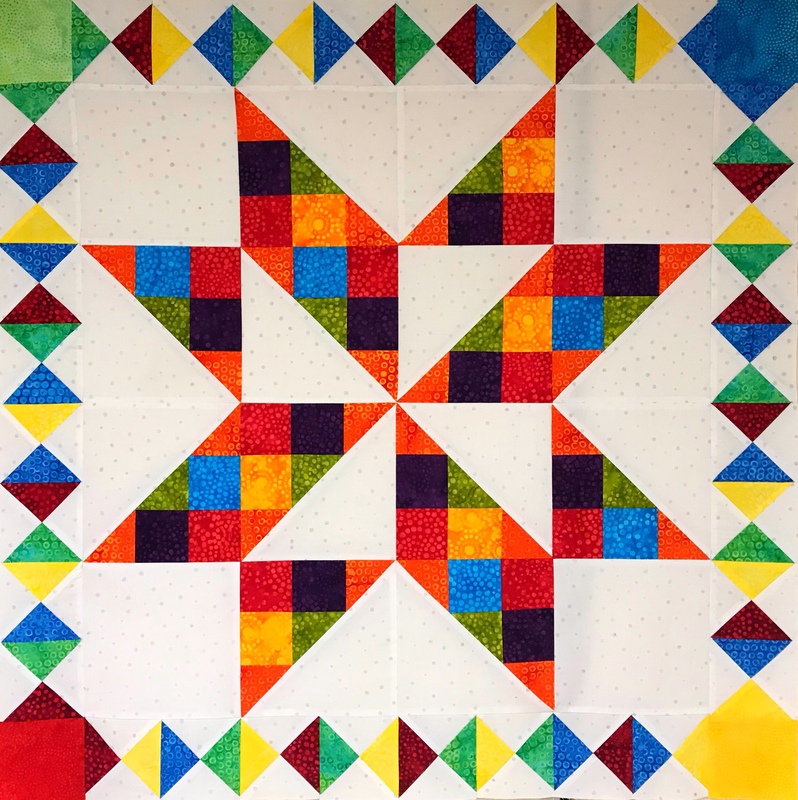 I have been dying to make this quilt pattern. 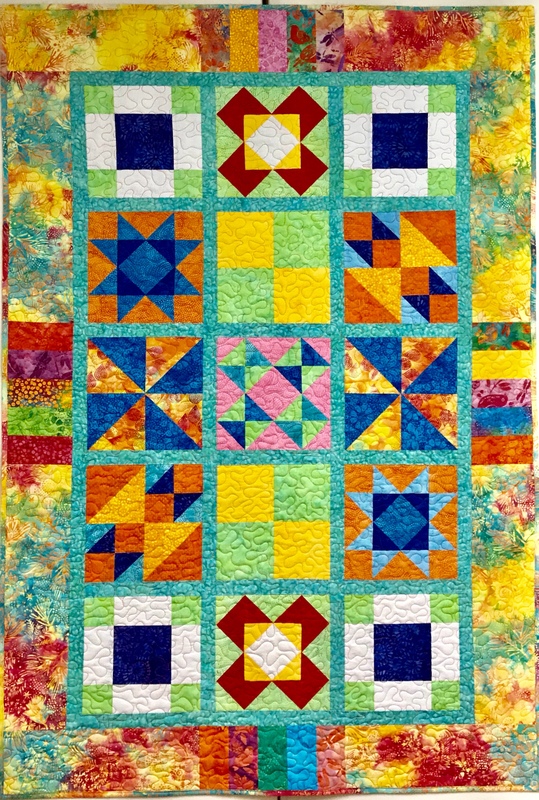 It is called Twister by Deb Tucker from Studio 180 Design. 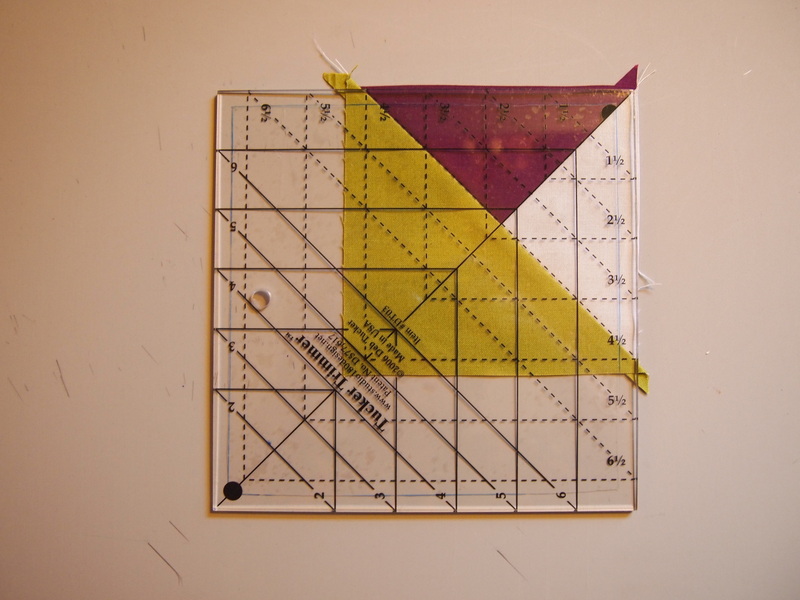 It is a companion pattern for the Tucker Trimmer Tool. I chose a focus fabric by Allison Glass called Lucky Penny from Andover Fabrics. 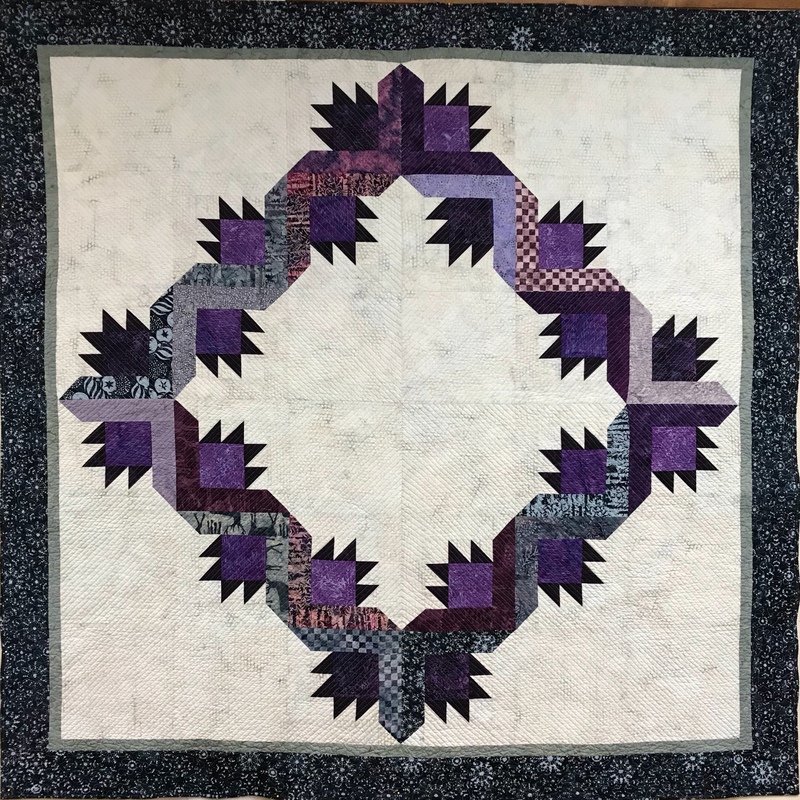 My Twister is not yet quilted and measures 76″ by 96″. 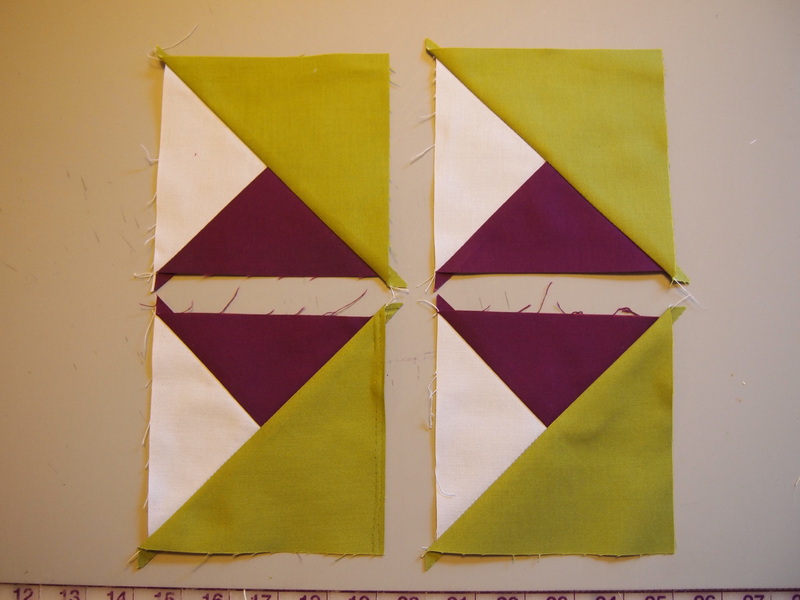 The twister block and the pieced border consist of combination units. 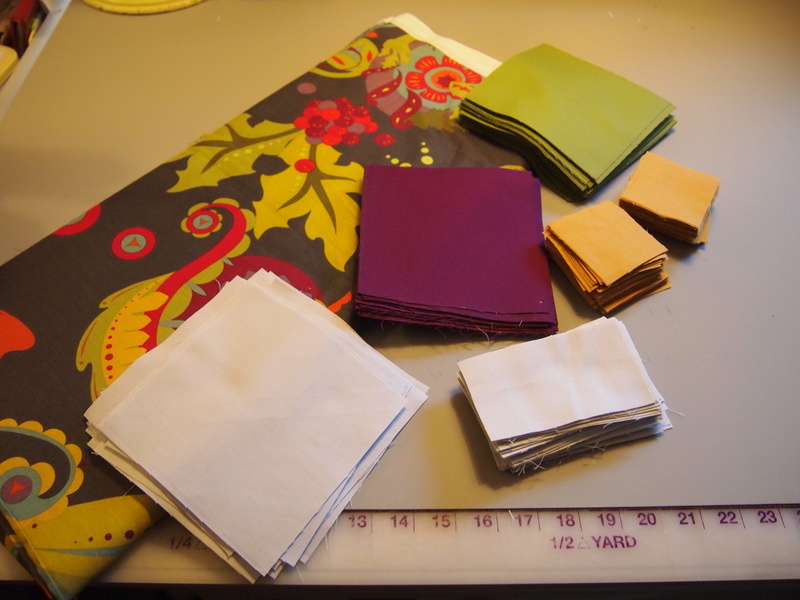 Following the detailed instructions I cut my fabrics. 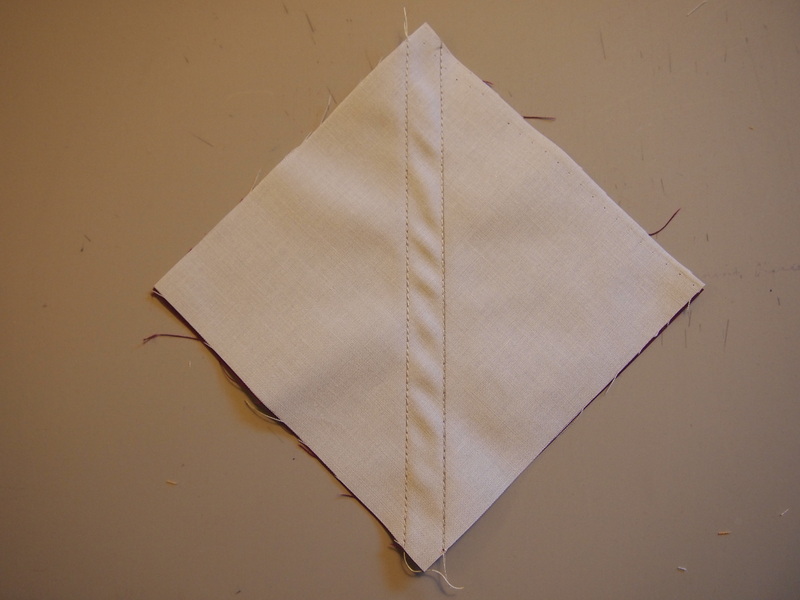 I positioned two fabrics, marked the stitch lines and sewed on the lines. Cut apart and press to the dark. 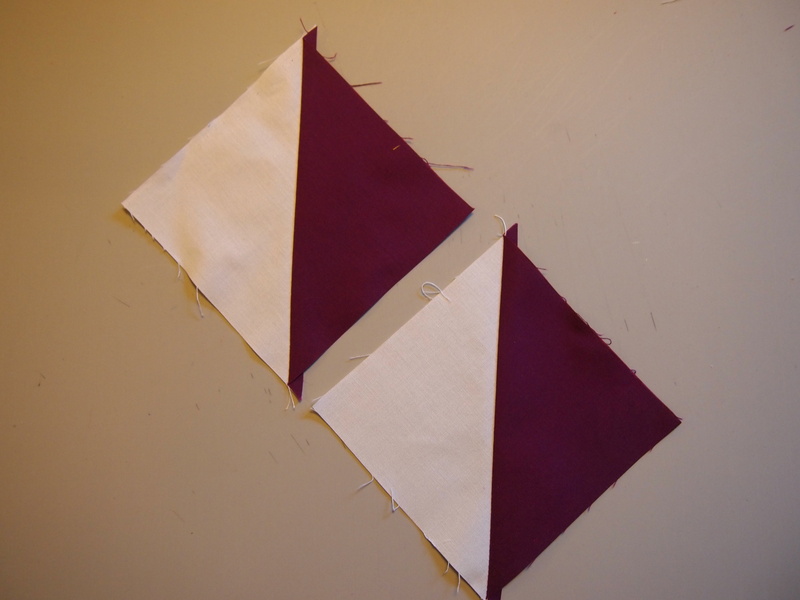 Position the half square triangles on another square, mark the stitch lines. 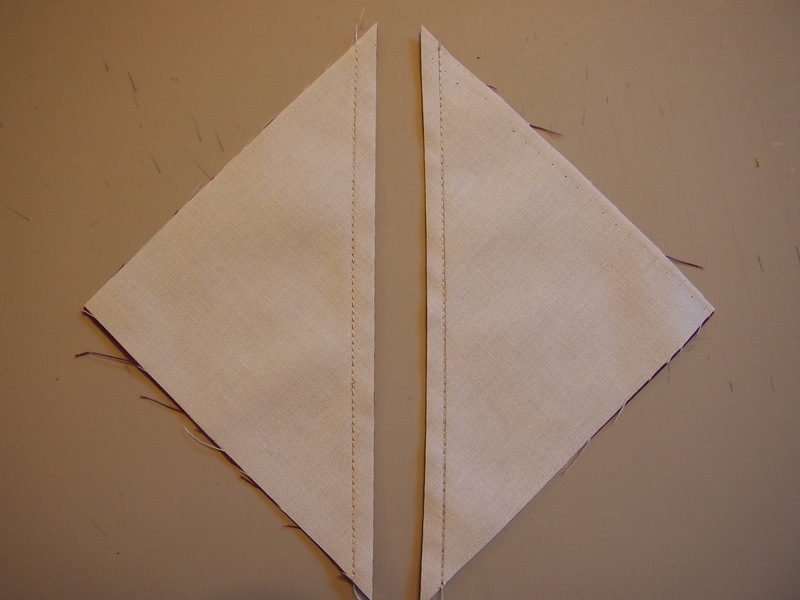 Sew on the stitch lines and cut apart. 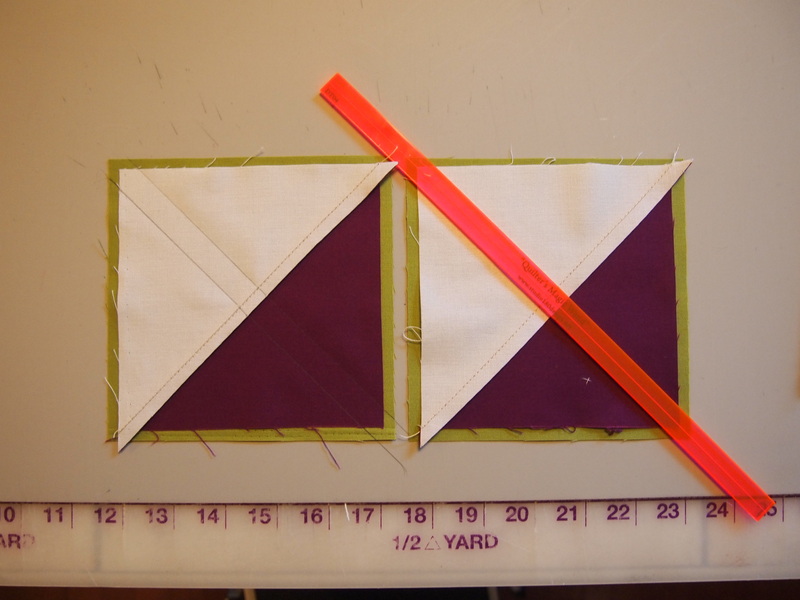 Press toward the larger triangle and square up to 4 1/2″ using your Tucker Trimmer I. 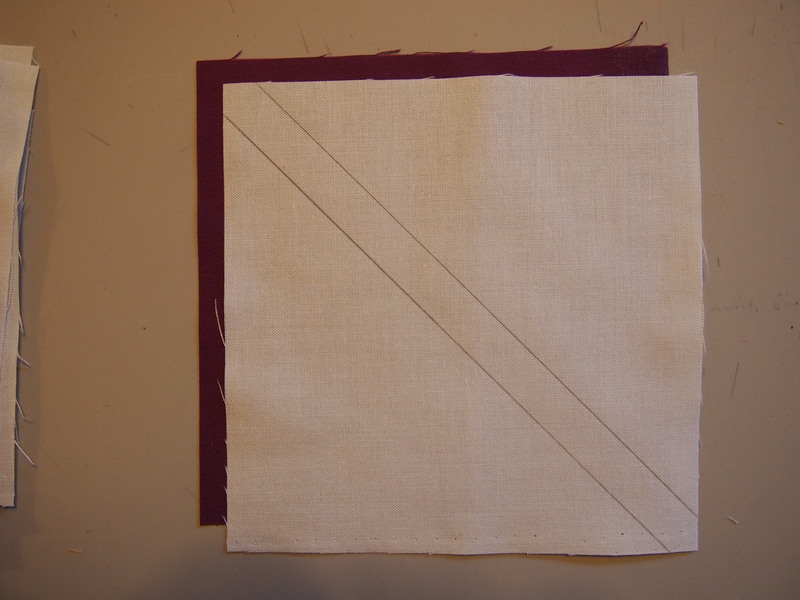 Position a small square, mark it and sew on the line. 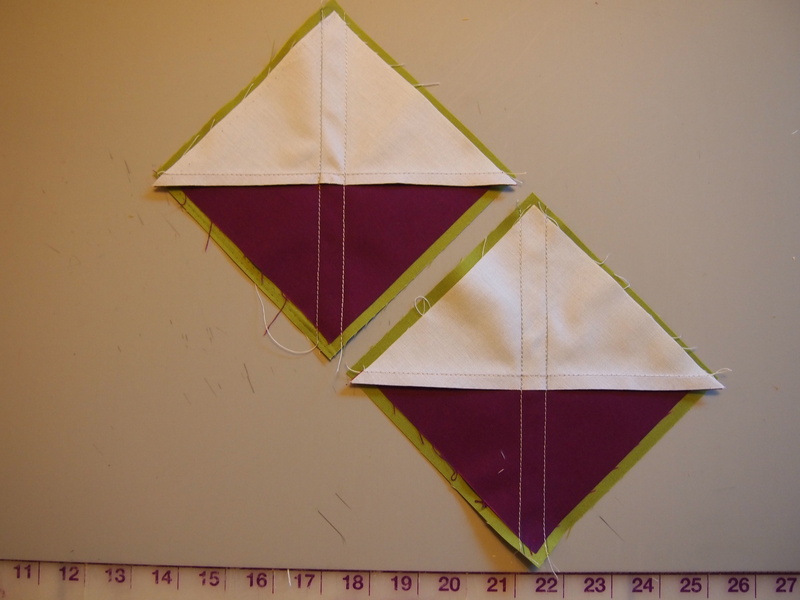 This pattern requires 136 combination units. Sort the mirror image combination units into two groups. 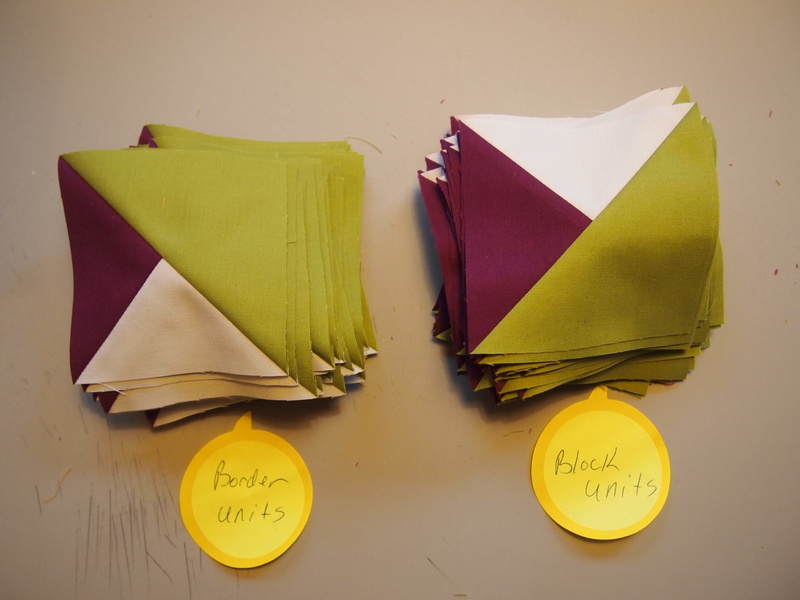 Group 1 will be used for the Borders and group 2 will be used for the blocks. I know it sounds like a lot of combination units but it goes very fast. 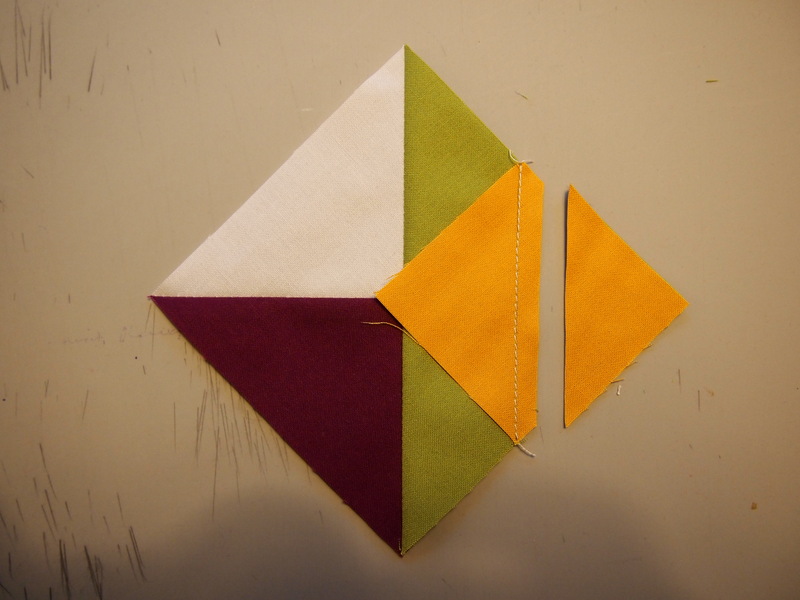 The pieced border went together beautifully! The instructions are detailed and very easy to understand. I will be teaching it this spring. 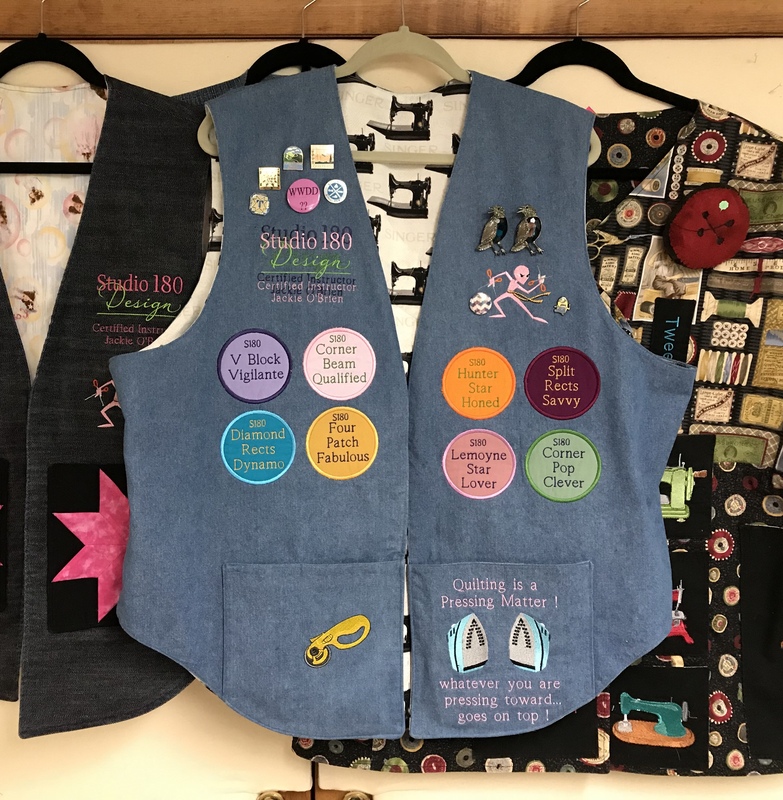 This entry was posted in Tucker Trimmer Units and tagged Combination Units, Pieced Borders, Quilting. 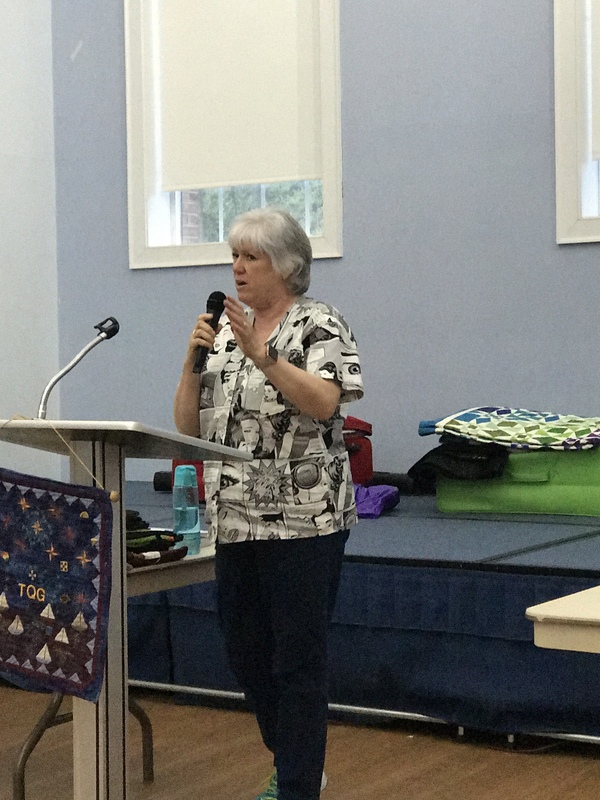 Deb Tucker, Quilts, Studio 180 Design, Tucker Trimmer I on January 7, 2014 by ifthesethreadscouldtalk. Jackie, This is lovely. Will that be a class in March? Looking forward to Saturday’s class. I think I want to make something bigger than the instructions w the Hunter Star. 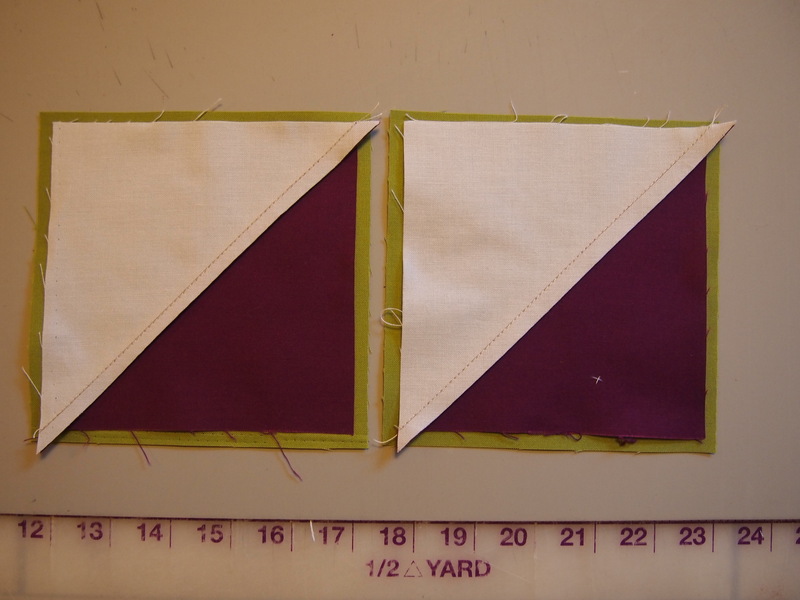 Just buy more fabric and keep cutting? See you then. Thanks Carol. 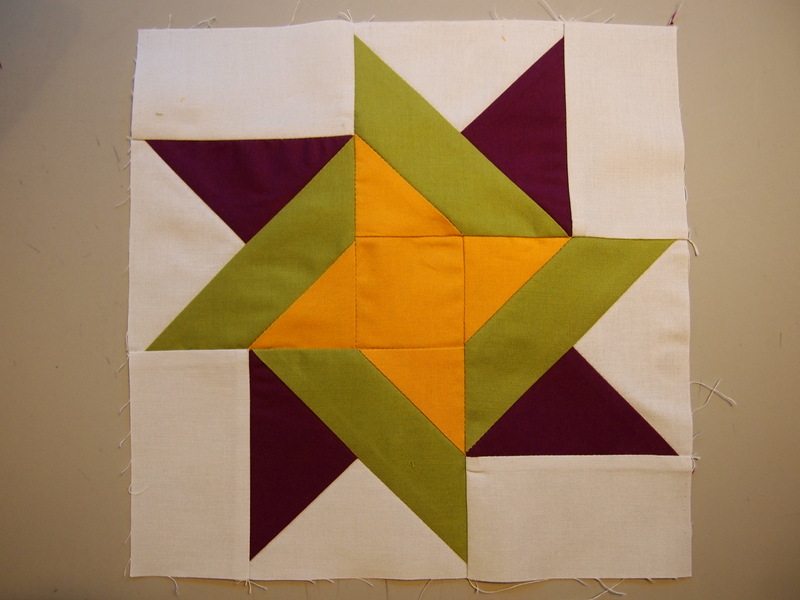 Right now it is on schedule to be taught at Sew EZ in April. 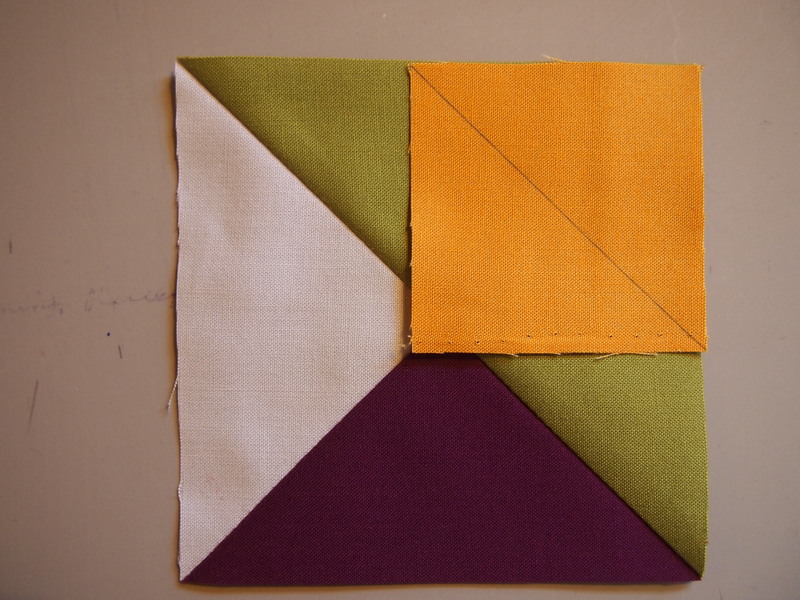 As far as making the SueNami quilt bigger, it would alter the design, but that is up to you. 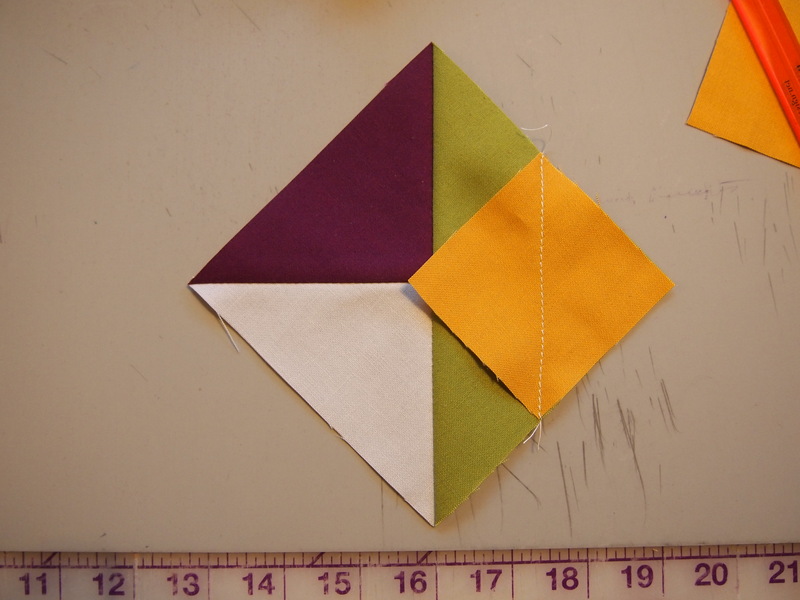 Hi Jackie…I made my first Tucker quilt, the split Rects fanfare quilt. 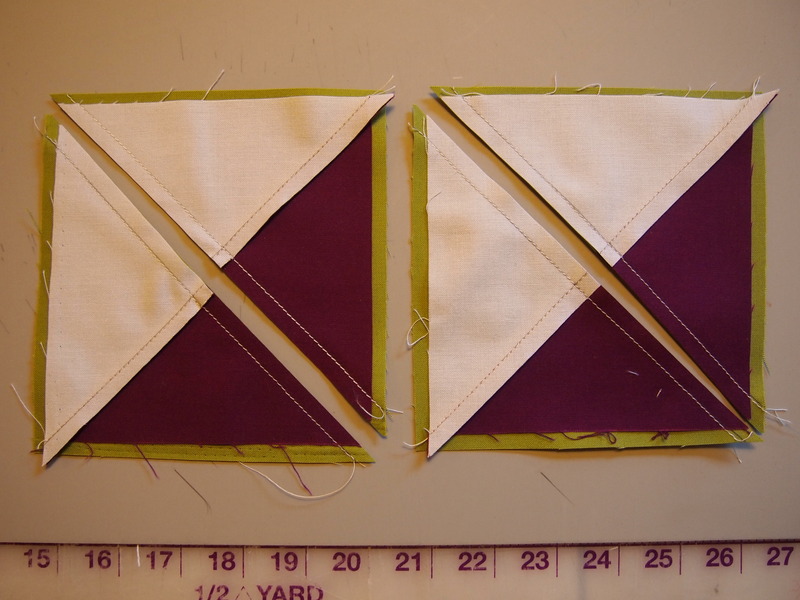 I was wondering if you knew of any other spilt rect patterns? 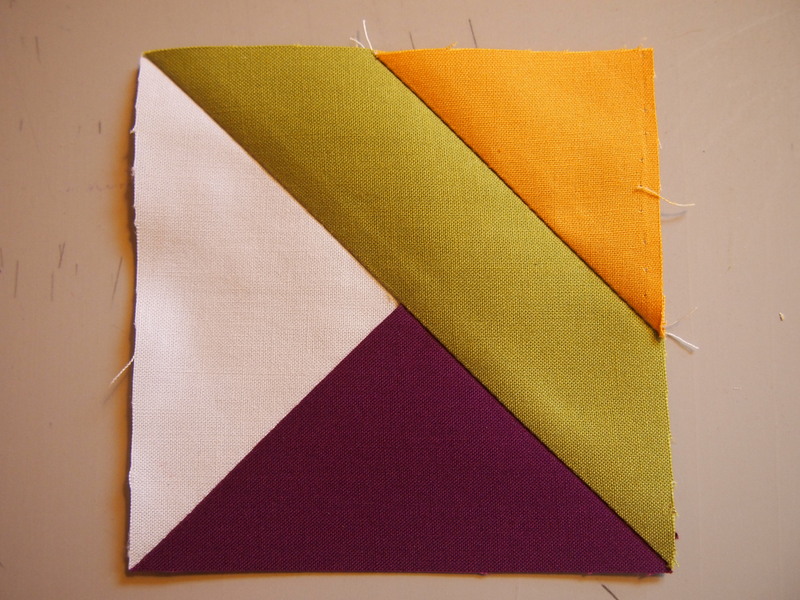 Thanks, lovely Twister quilt. I want to make that as well! Hi Sue. 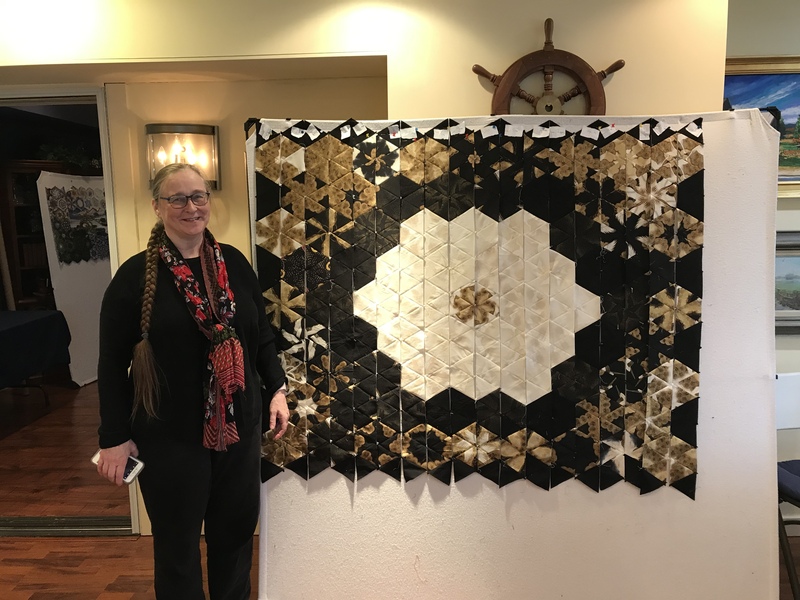 Right now Fanfare is the only Studio 180 Design pattern for Split Rects . 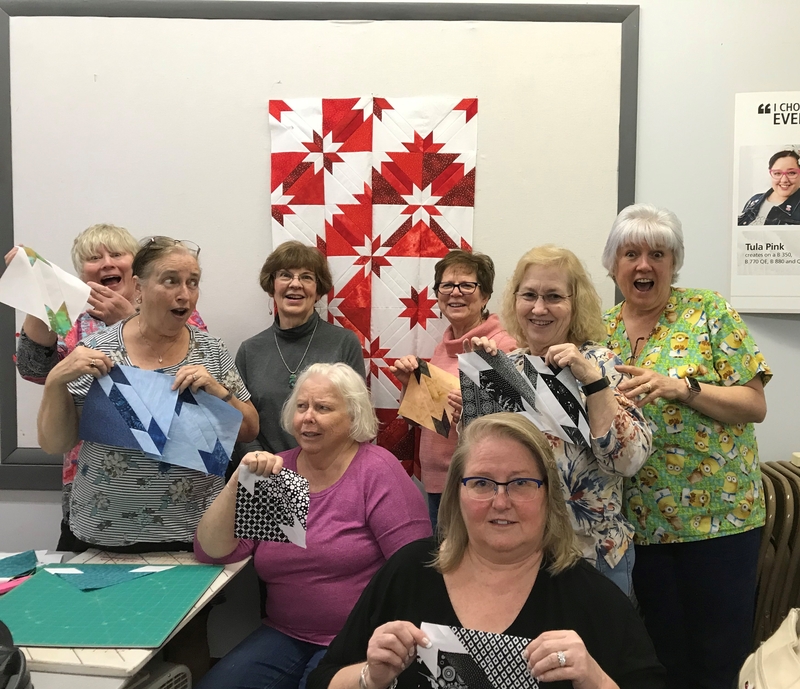 I know they are working on patterns for the Split Rects tool. 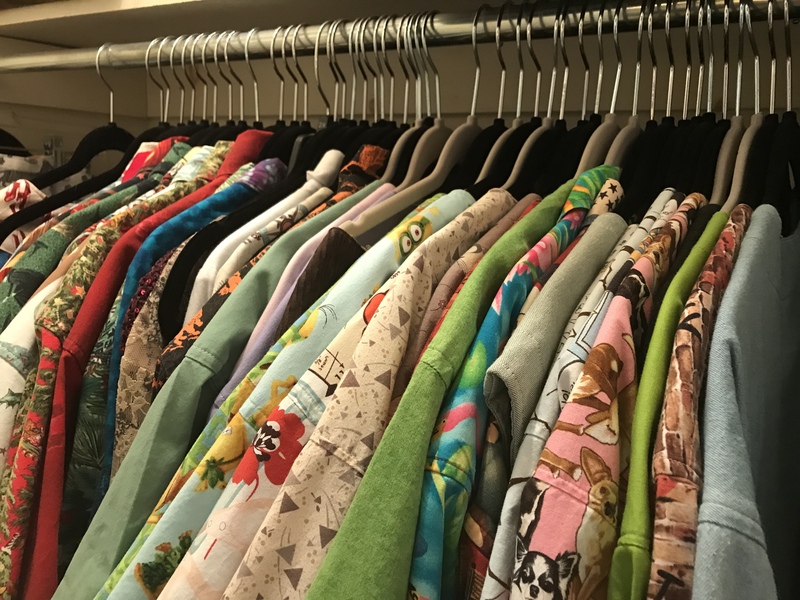 In October I posted “you’ve got to love pink”. 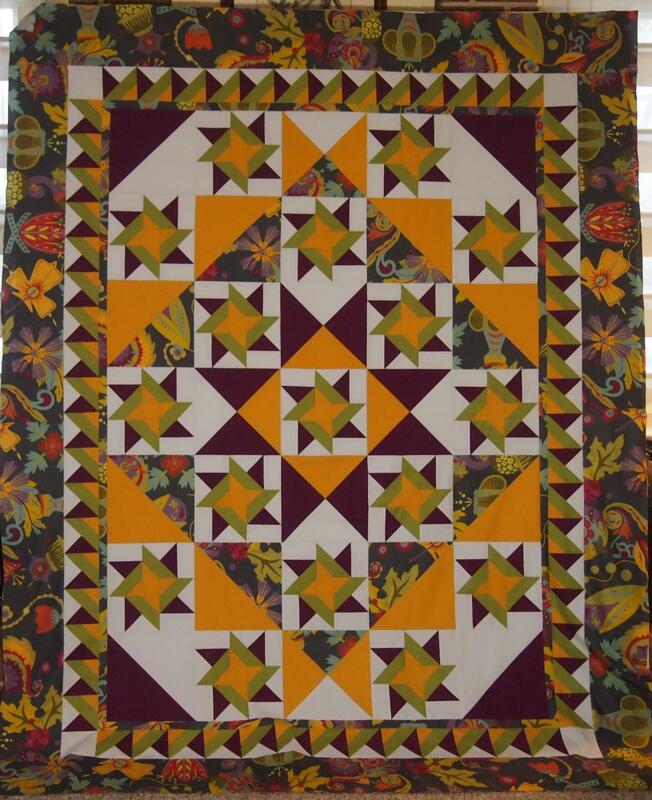 It shows a quilt Phyllis Fay, another certified teacher made. 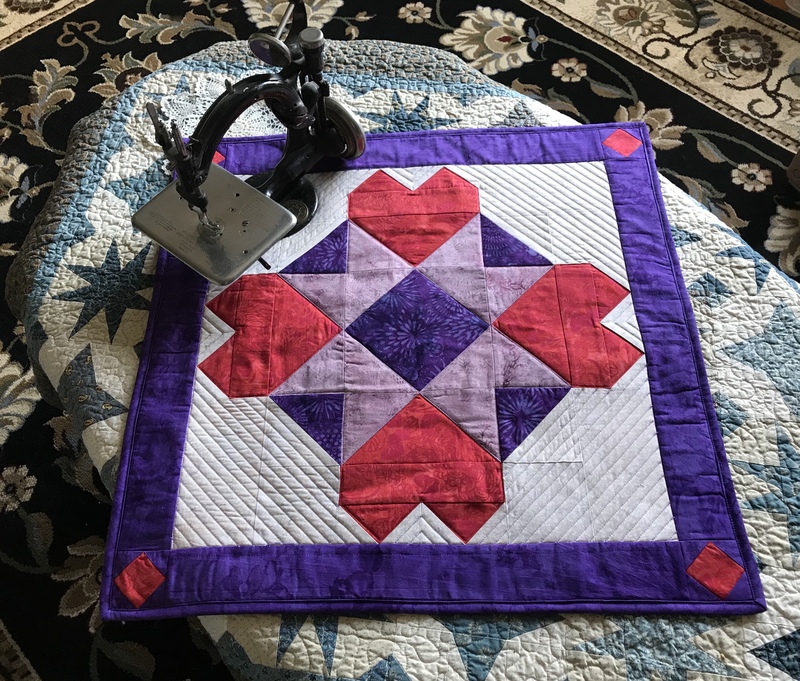 In that quilt she used spilt Rects in the pieced border. 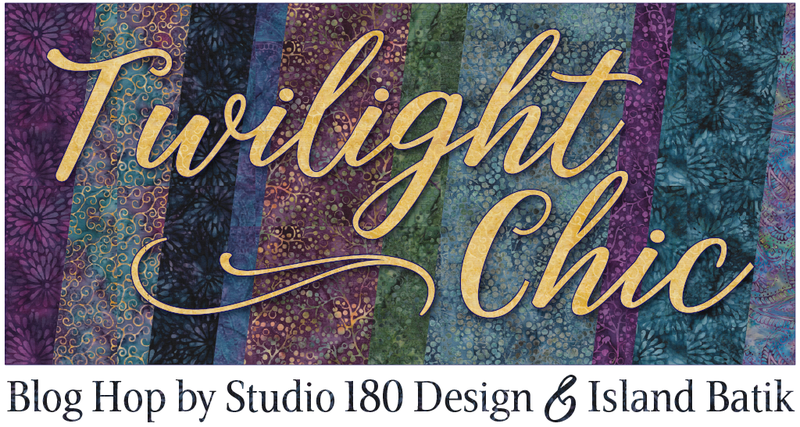 All the certified teachers have been charged to go forth and create, so keep checking the Studio 180 Design website. Thanks for writing.